Holy Trinity Church of England Academy is located on the southern side of Calne, where the town meets Quemerford. The school welcomes children from the ages of 4 to 11. Every child and adult is valued as an individual within the Holy Trinity family. Visitors often comment on the friendly, caring atmosphere. Our mission statement is: ‘Nurturing, Inspiring, Achieving’, which encapsulates our belief that learning happens best when children are secure, valued and inspired. Our Church of England ethos is central to the life and values of the school, and there are strong links with the parish. Please look around and find out more about us. You can arrange a visit by contacting the school office. The admin staff are Mrs Ingleton, Mrs Turner and Mrs Caldecott. As an academy school, we are a limited company, registered in England and Wales No. 8045401. We are delighted with the outcome of our school library project. Through the charity Aquaid the school has paid for this well and elephant pump to be built in Liberia, in the Johnsonville area not too far from Monrovia. Long term war and the recent outbreak of ebola make life very hard in Liberia. We were part of a Local Authority pilot project to establish the first ‘Reading for Pleasure’ schools and share good practice across the county and beyond. This coincided with the development of our library and careful evaluation of its impact on children’s reading. The importance of reading for pleasure has been emphasised in the new national curriculum and we fully endorse this approach. 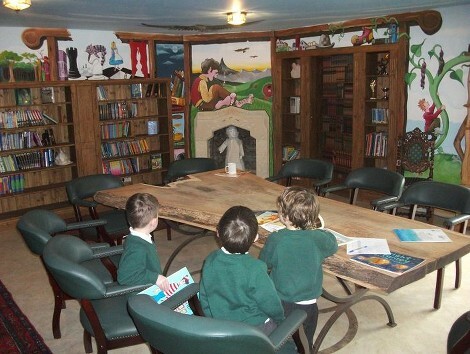 There’s a separate web page about our library where you can find out lots more. The School Council plays an important part in the life of the school. Elected representatives from each class meet regularly. Last year they organised several curriculum days, various fundraising events, a talent show and they started a new Lego club. 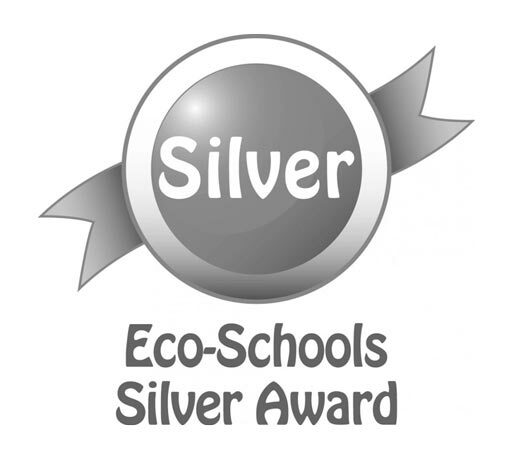 This award demonstrates the school’s commitment to environmental awareness in the education of the children and also in its wider actions, such a procurement, recycling and sustainable development. Bikeability used to be called ‘Cycling Proficiency’ – it teaches children how to ride their bikes safely. This 2-day course is done by most children in year 6. 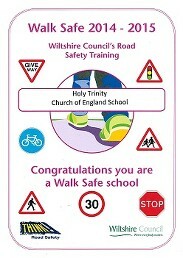 In younger classes the children receive WalkSafe training every year. Local fire safety officers also train classes 2 and 6 each year. Police Officers are regular visitors to the school, for the right reasons, most recently bringing in a sniffer dog as part of Year 6’s drugs education. The NSPCC brings training for older children in child protection awareness. Calne is a town with relatively little cultural diversity so it is crucial that our children are educated about the wider world. 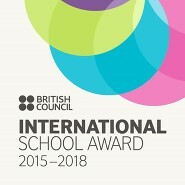 For many years we have used the International Schools Award to drive this process. The award has just been renewed for 2015-18. To achieve this we have had to demonstrate that the international dimension is embedded in the school’s life through seven different major projects in the year. We have also sponsored and helped a school aiming to achieve the intermediate level award. In July 2015 we became the first school in Wiltshire to be awarded the Communication Kitemark. Many children have speech and language difficulties, especially when they start school. To meet these needs we employ a speech therapist directly from the local NHS trust to work in school one morning a week. This gives access to therapy, staff development and expert advice that most schools can only dream of. 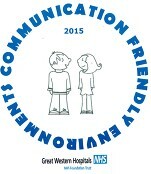 The whole-school committment to the importance of communication is validated by this award.